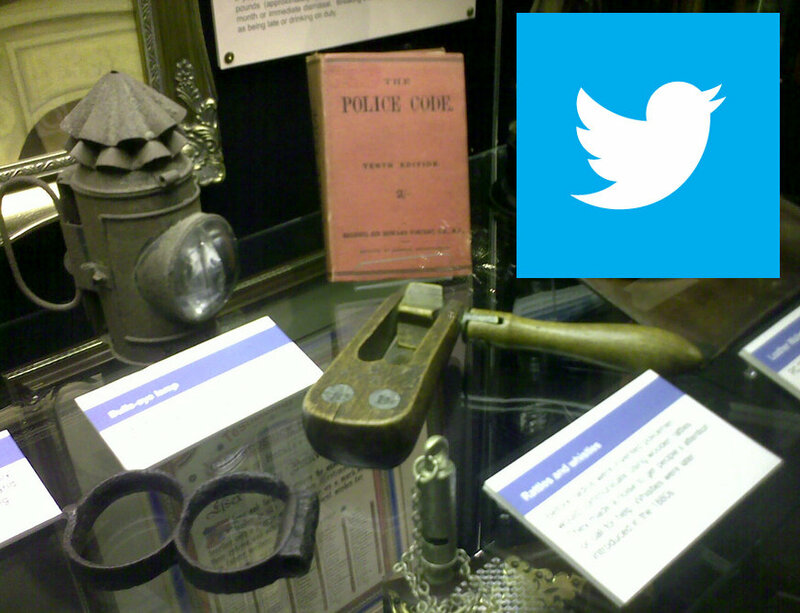 On Sunday 17 June 2012, I made a post at this blog making sense and telling the story of Martha Payne and #neverseconds: (Martha Payne and the Story of Neverseconds: What I posted at Google Plus: Well Done Martha, You're a Star). 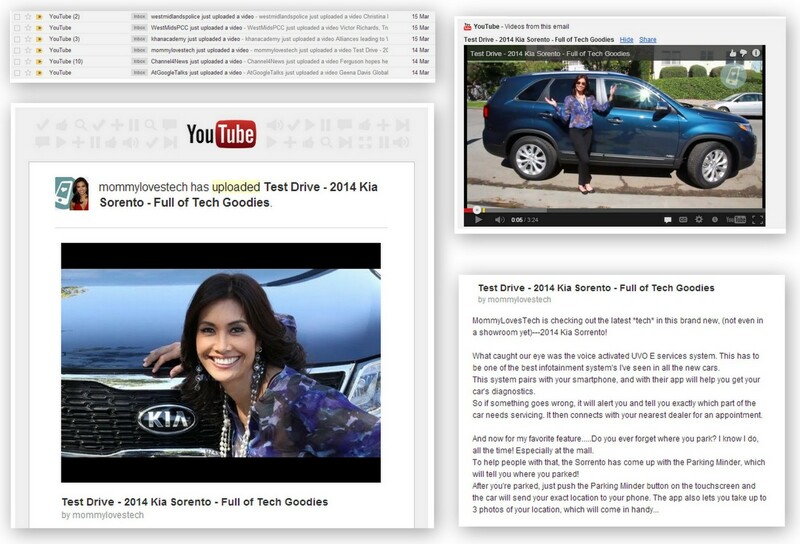 There were 14 Google+ posts which were copy and pasted into this blog. 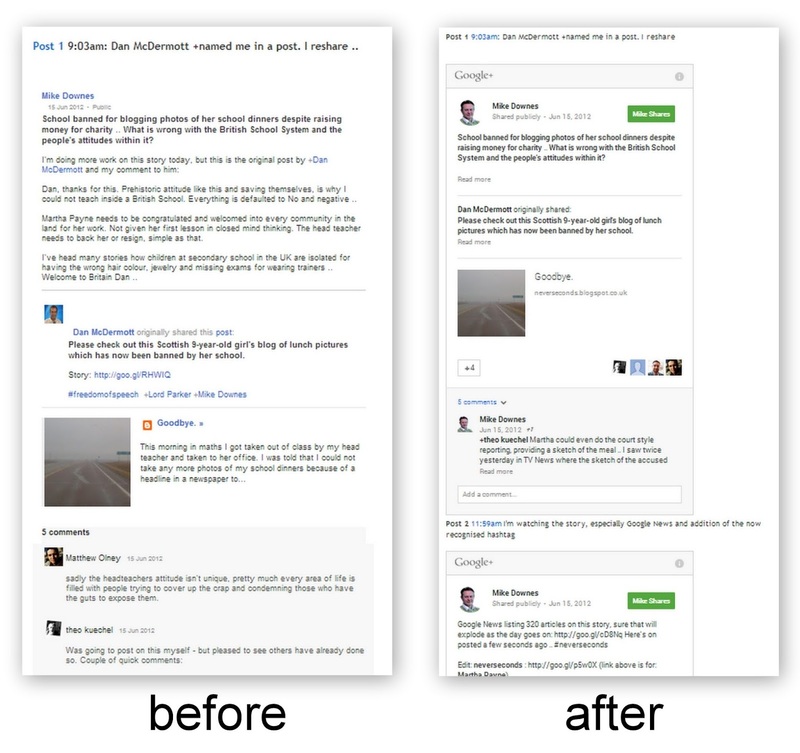 Yesterday, Google+ launched the ability to embed a g+ post into this blog. I gave a talk at CILIP in London last month - it served as many things. 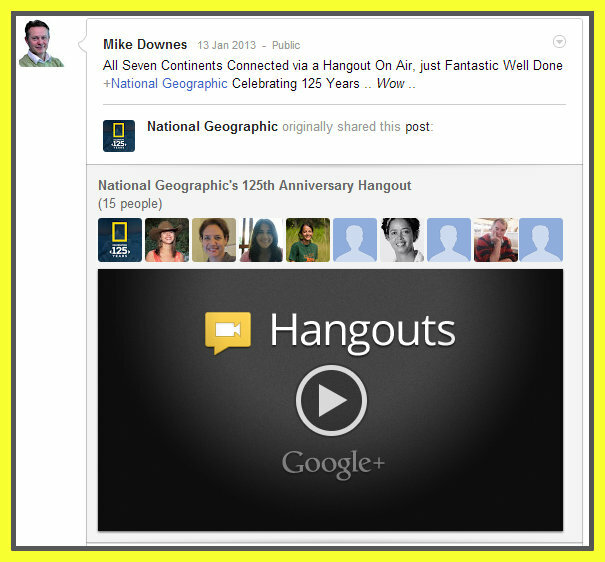 +Sarah Hill called it a great historical perspective of the last two years of Google+ and Hangouts. 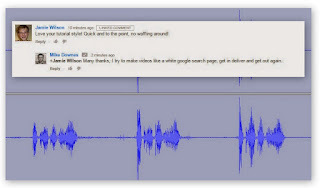 For most people who visit this post, they'll have been directed here by me personally - usually from a conversation, g+ post or looking to learn something. 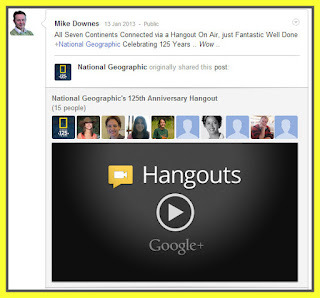 Update on 29 Jan 2014 Google Education launched Connected Classrooms on 4 Nov 2013 with a website and a Google+ Community (there are 4,369 members as now). 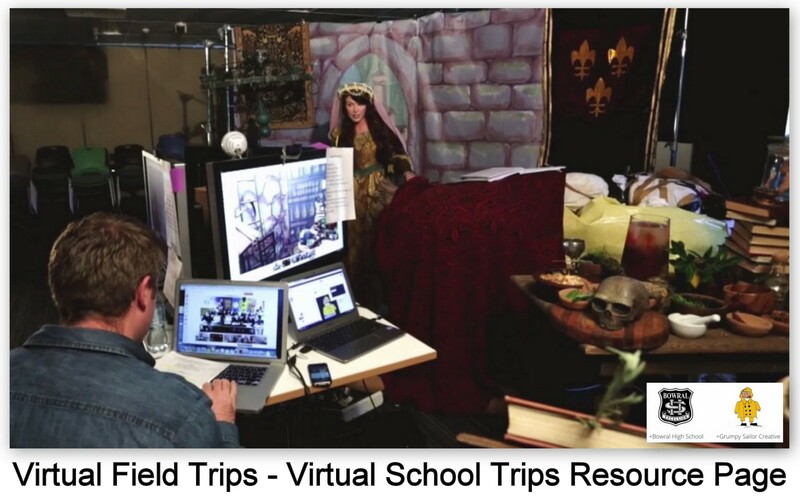 In many ways Virtual Field Trips became #connectedclassrooms. This post will still serve as a resource page, but I have a new one for the UK as Tesco launched the Eat Happy Project (which will use connected classrooms). 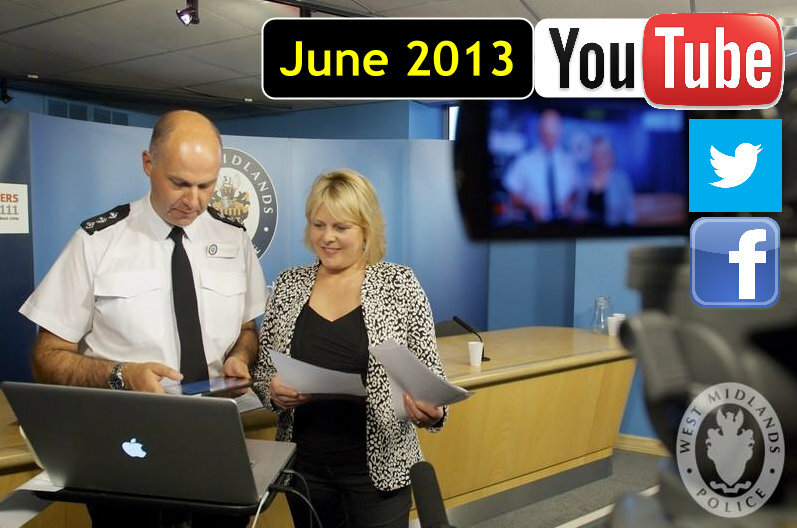 This is the first time in the UK, a large org has stepped up with real time video with schools. 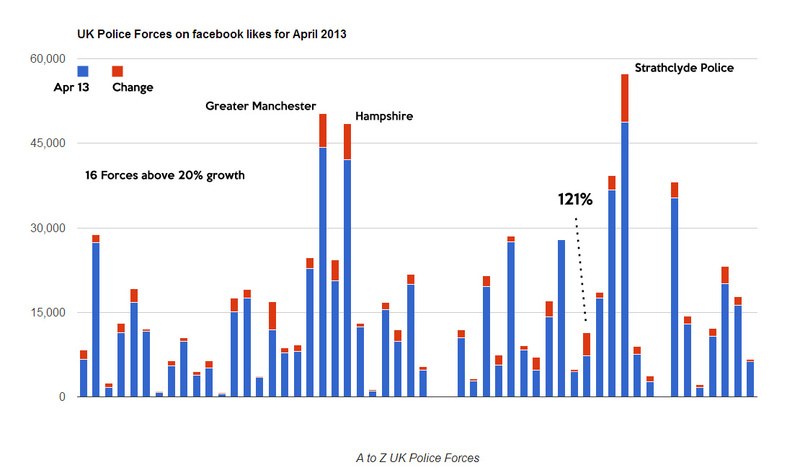 Here's the June 2013 UK Police on Social Media post. 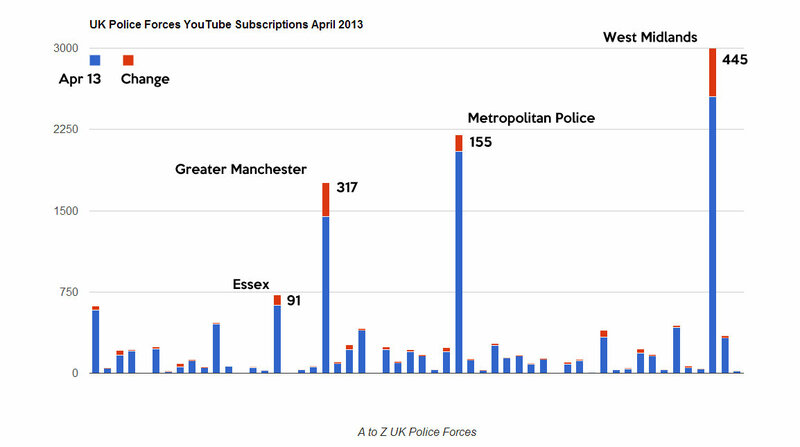 We have three charts for twitter, facebook and YouTube. 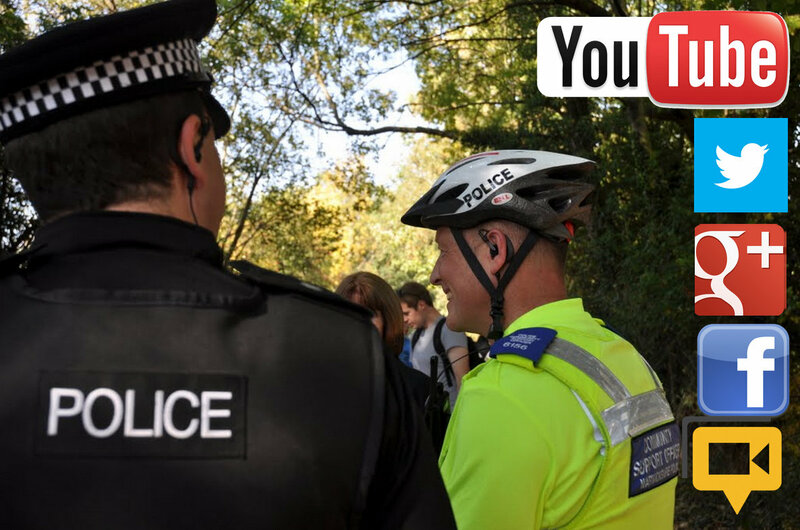 In video, there have been some changes at YouTube which now allow anyone with over 1,000 subscribers to have a LIVE Events Channel. 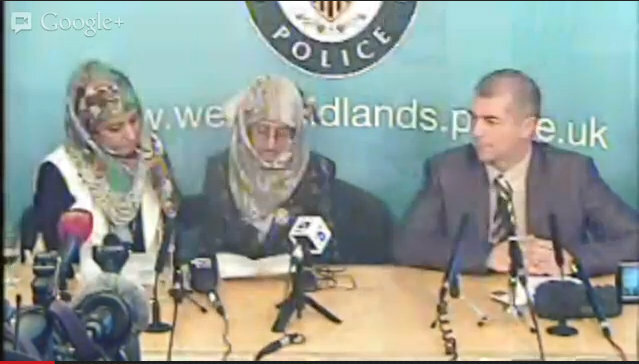 So far, three UK forces are eligible: Greater Manchester, Metropolitan and West Midlands Police. 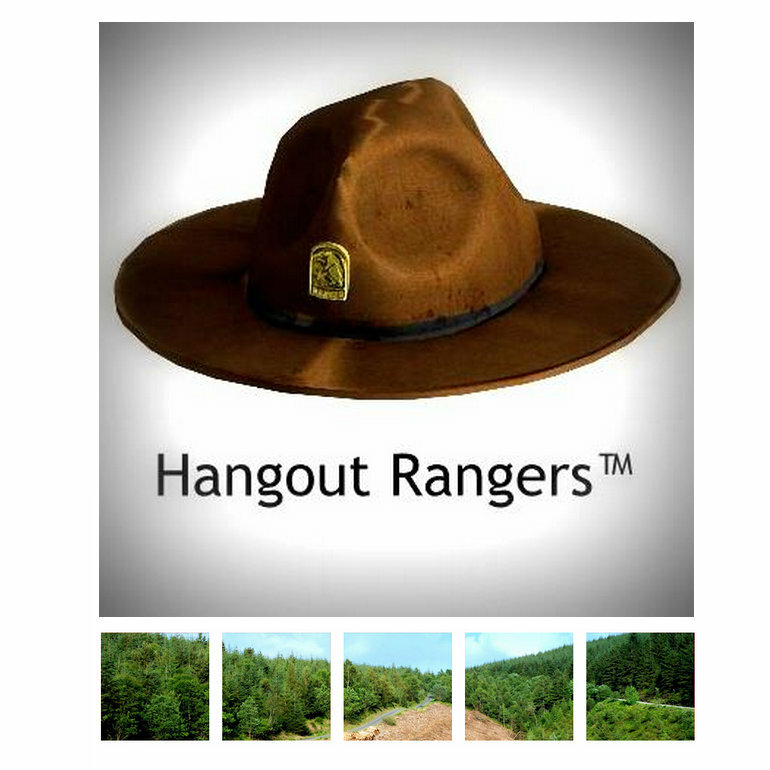 From all the Hangouts I've been in, nothing has been said more than, Where's the Link? This extends to Harvard referencing and any student doing their Homework. Yet, if you're a Reporter you still get away with it. And no, I'm not the first person to flag this issue and ask for some improvements. 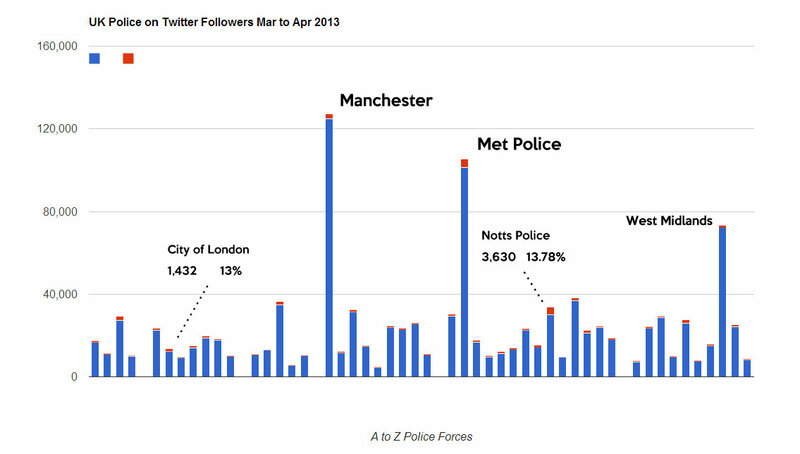 Here's the April 2013 Survey looking at UK Police on Social Media (data sheet). 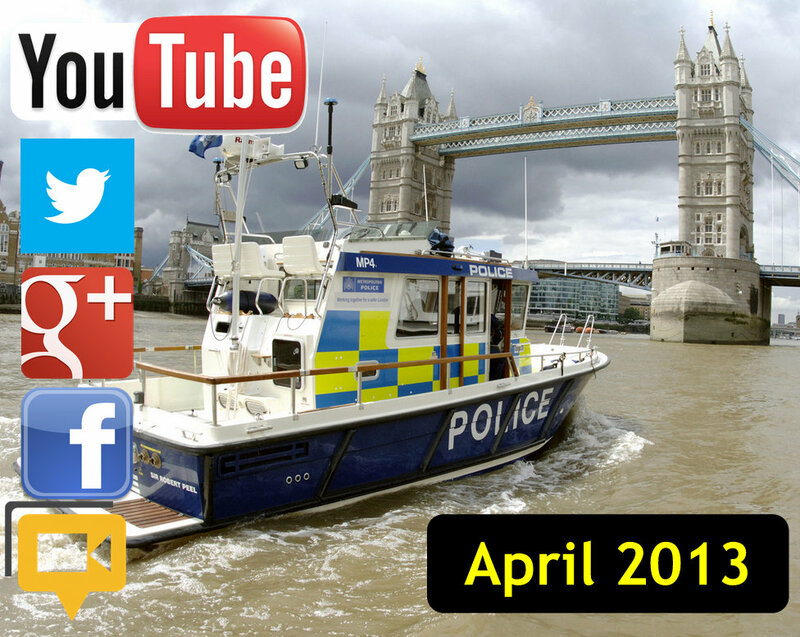 In celebration of The Metropolitan Police passing 100,000 Twitter followers, I've added a Marine Policing Unit slide. You can watch the Met's own video of thanks at the end of this post. 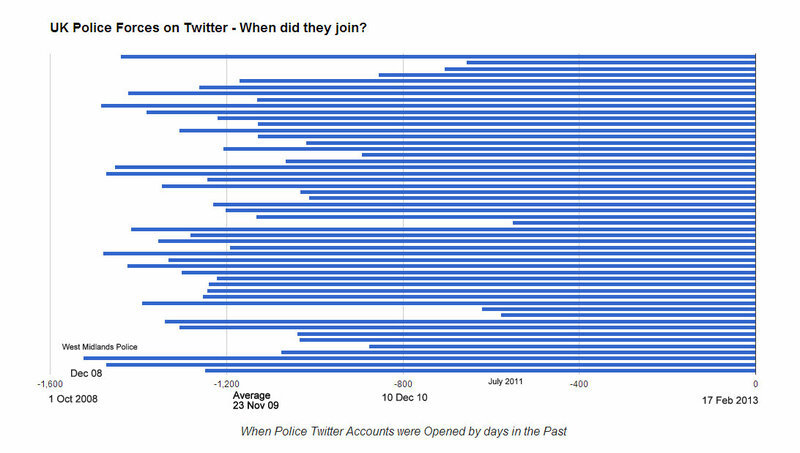 There's not much news about the twitter numbers this month, still growing at a healthy rate. Facebook is where the action is with sixteen forces above 20% growth. I hold my hands up as a facebook novice, so if anyone wants to dig deeper and say why there are so many likes, be my guest. I've titled this post Culture not Technology as it's about the Social Interaction and the Storytelling as opposed to anything else. We live in a Blended Reality where we have Media Literate Citizens equipped with creative skills to communicate with a Modern World. 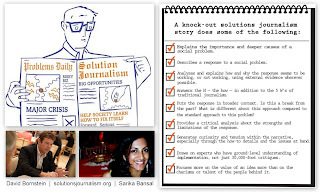 To understand the facebook numbers will involve looking at each story and seeing the patterns. In my view, that's the manual labour of reading and thinking about each post, not a quick click on some data visualisation tool. I cannot say enough how people, for some reason, do not spend enough time slowing down and taking one thought at a time. 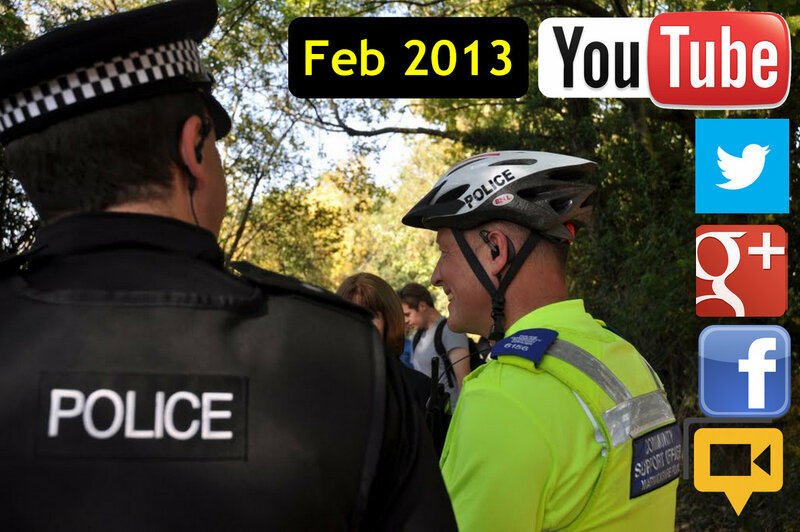 Last month, I focussed on YouTube and the new One Channel. 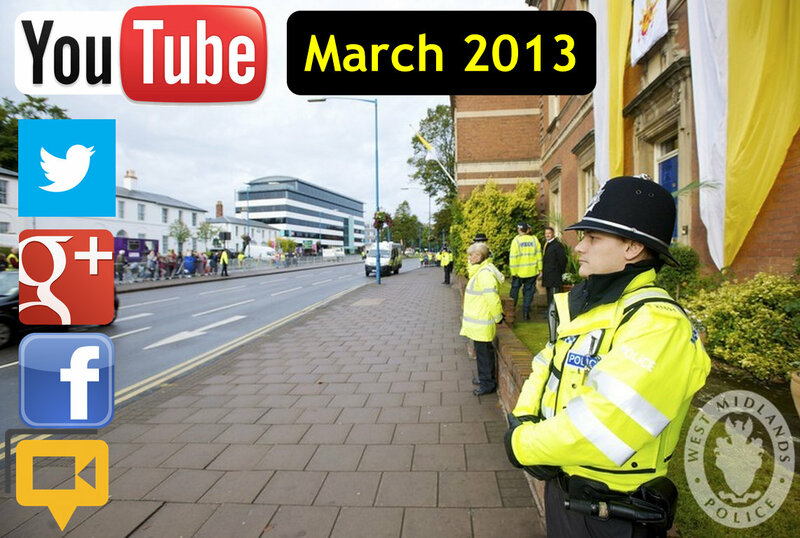 If Culture dictates, we do not need YouTube, then so be it. But as 25% of YouTube is watched on mobiles, another 25% on screens larger than thirty inches and users swapping devices twenty seven times a day - Video is exploding. 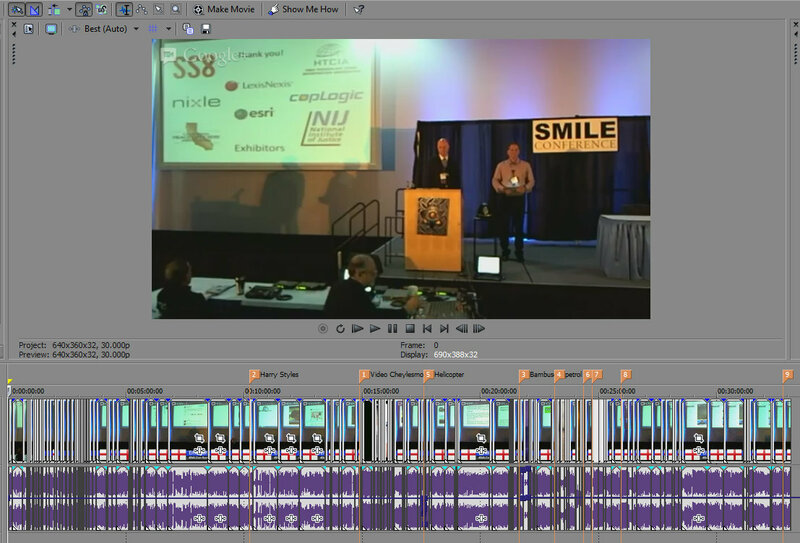 This month's YouTube slide shows nothing more than three four forces streaking out ahead. It need not be this way. 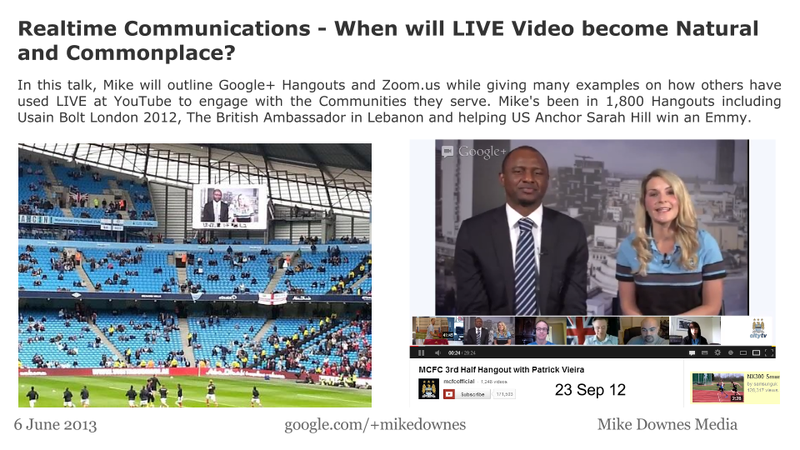 I have been working with a new company called Zoom.us who provide a 25 user face to face video platform. It is truly breathtaking and available on PC and Mobiles. All Police would benefit from giving it a try. 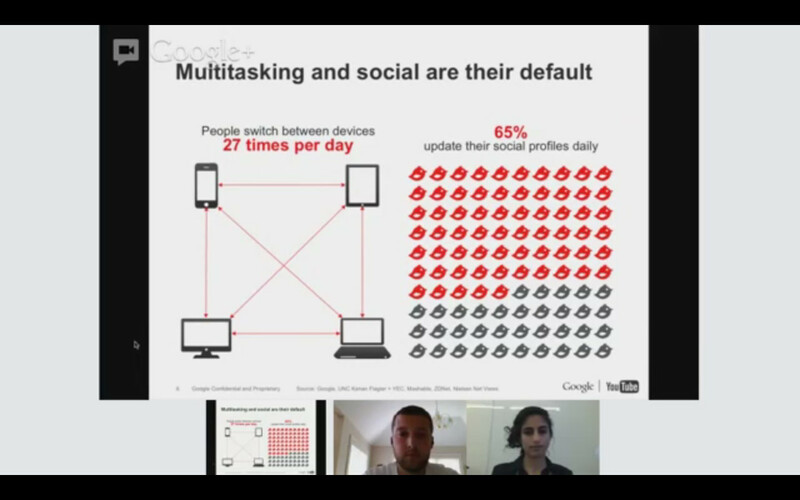 Google+ hangouts are another way, especially LIVE at YouTube. If you've read this far, then let me finish with how I've spent the last six weeks force feeding myself Media Studies theory. I've read a bunch of texts and even more wikis on everything from Audience Theory to The Public and it's Problems (1927). We've come a long way. When Lincoln was assassinated, it took twelve days for the news to reach England. Nowadays, it's realtime everything. When Paris Brown was appointed (and resigned) as Youth PCC, twitter had every part in it (link to News), it was all over, in what seemed like a few hours. For me, it's stories like this that emerge from nowhere, reach a critical point and eventually simmer. 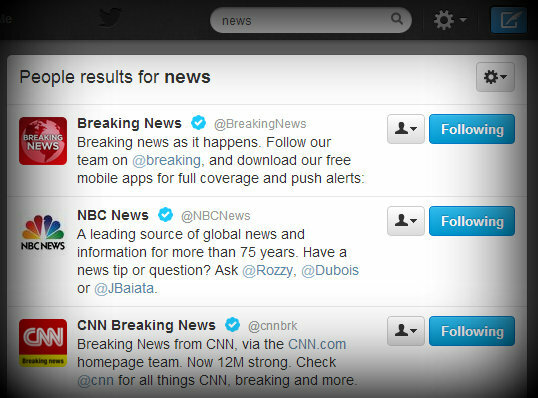 And as for the Boston Marathon, many were saying, I heard about it first on Twitter (link to articles). And camera phones are playing a major part in supplying the visual clues to catch those responsible (link to FBI). 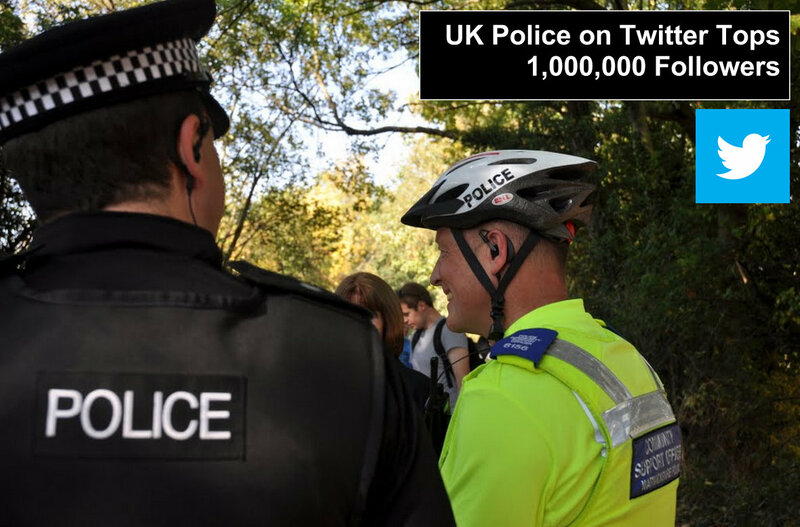 Here's the Met Police 100,000 Twitter Followers video of thanks .. 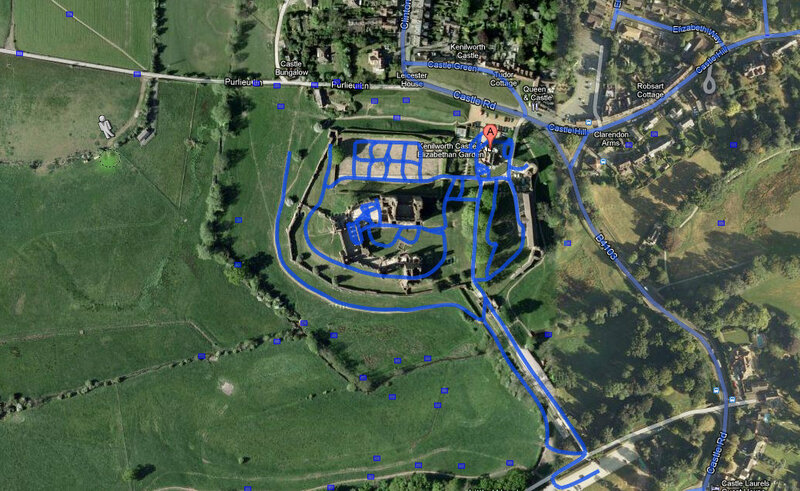 I'm delighted you can see the splendour of Kenilworth Castle in the glory of Street View. The tour starts at the car park, past the ticket office, down the Causeway and onto Mortimer's Tower. 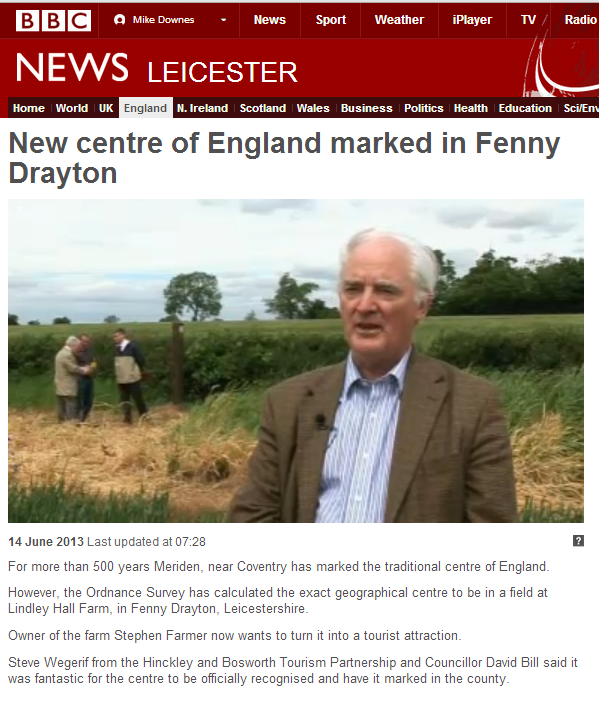 What's super valuable is the tour round the Curtain Wall which was once the site of the Great Mere. 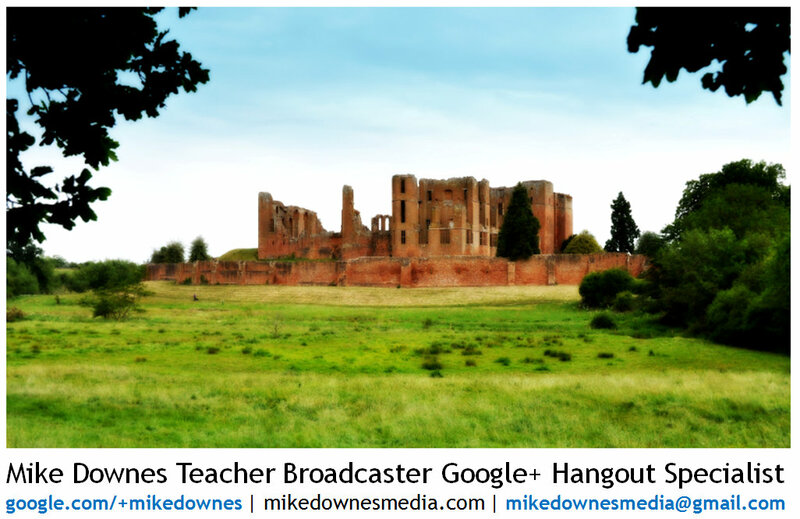 Kenilworth Castle, Warwickshire, England, UK is the lead image I use in all Mike Downes Media. 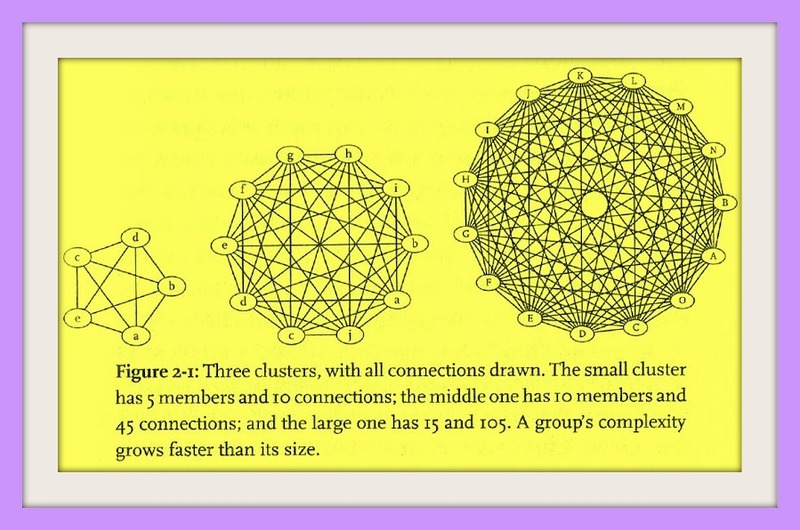 For me, it represents the last one thousand years and how far we have come. 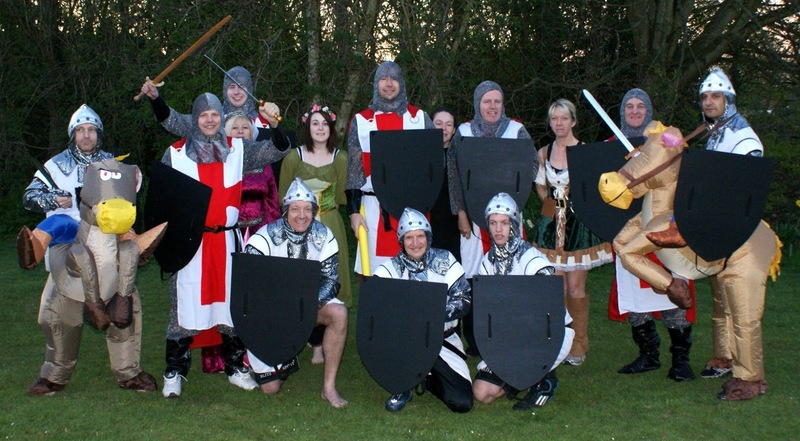 One of the questions I always ask myself, What would the medieval people have done (with Media)? How did it work back then? What can we learn from them and apply today? You don't need to be Robin Hood to figure out how some people think they have all the power and the peasants have none. This blog's readership is far and wide. Nine nine percent of the visitors to whatsinKenilworth will nevet visit the Castle, but thank you Google for making it available in this way. Links: Kenilworth Castle at: Wikipedia .. English Heritage and this site (with footpaths).